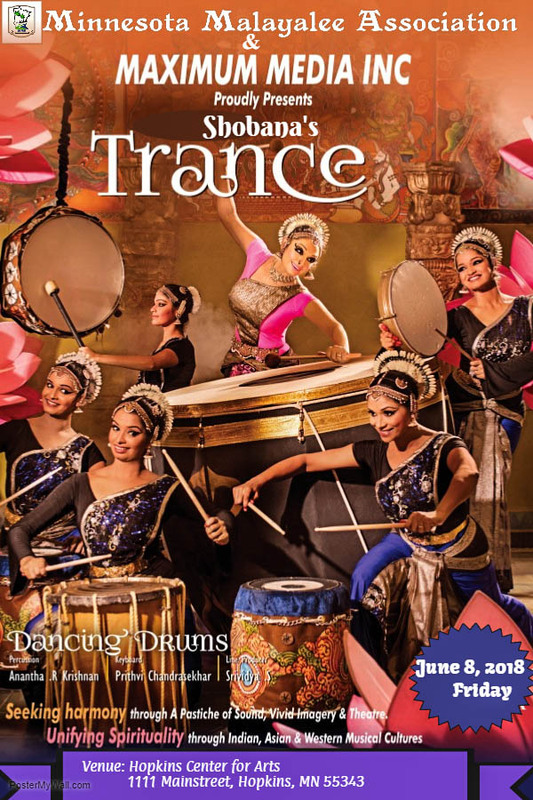 Shobana’s Trance Live Dance Performance coming soon in Minneapolis. Please block your calendar. More details coming soon.